MCK members camping near Shaba. You can apply to join the MCK by filling out an online form. Once you apply, you’ll need to pay for your membership with MPESA, see the rates below. The membership requires approval by the committee according to our constitution but in the rare case that your membership is denied we’ll reimburse you the full amount. If you do not want to fill the form online, you print out the old MCK Membership Form and give the form, along with applicable dues, to committee members at a Tuesday night meeting. Please note that the rates on the Membership form are outdated, refer to those listed below. 3) Transfer the required amount (4000 by MPESA for individual membership). 4) That’s it. Just wait for the approval of your renewal, it might take a couple of weeks. If you want to participate in an MCK activity but you don’t want to become a full member, the daily membership fee is KShs 400 for Kenyan citizens and 800 for non-citizens. By joining MCK you get to meet and benefit from the experience and support of existing members, to use the resources of the club (including equipment and hut on Mt Kenya), to access discounted rates at Blue Sky climbing wall, and to access free entry at Lukenya hill. You’re also encouraged to make your own contribution to the club and their membership. Belonging and supporting the outdoor community in Kenya, and ensuring that crags stay accessible and the environment is protected. Blue Sky discounts such as cheaper entry on Wednesdays (and we meet there for climb&curry once a month) and a three months pass for the price of two months. 10% discount at Sabache camp near Ololokwe, the home of climbing epics. 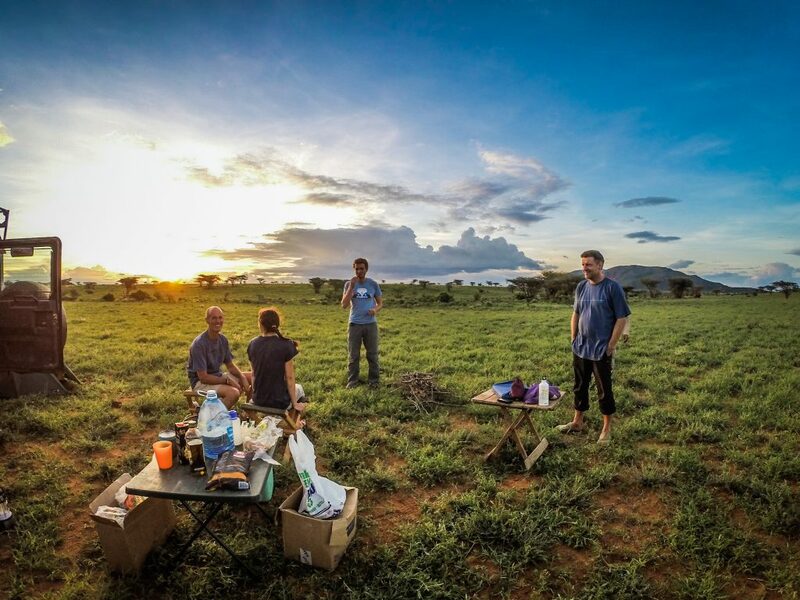 The club attracts those interested in outdoor activities with a desire to explore Kenya, develop their hobbies both in terms of technical ability and experiences and, most of all, to extend their social networks and benefit from the support of those with similar interests. And, you have an opportunity to really get involved and regardless of your level of experience or knowledge you will be encouraged to take an active role in assisting in or leading activities.